At Whitney World Travel we are proud to call Houston area our home. Every day we help clients from around the world take amazing vacations to some of the most memorable places imaginable, but our heart truly is here. Our goal as a travel agency is to provide a touch of Texas hospitality in all that we do!. We pride ourselves on providing world class service and individual attention to every single client. We hope that by the time you're done taking a vacation planned by Whitney World Travel you will not only say you had an amazing experience, but you've also made a new friend for life! Fill out our form below to start planning an amazing vacation or scroll down to learn more about some of the top destinations we serve. Our services are complimentary when booking your vacation package with us! Our agency got its start by focusing on vacations to Walt Disney World and Disney Cruise Line-- and we continue much of that focus today. More than 200 families have taken a Disney vacation with Whitney World Travel and our numbers are growing each and every day. For all of our Disney vacations we will help you find the right dates, resort, and experiences to fit your needs. We will make your dining reservations, help arrange your Fastpasses, and provide you with the tailored Tips & Tricks to make the most of the vacation experience you want to have, not some boiler plate experience you'll find elsewhere. If you're looking for a different experience where you know you will receive stellar service, amazing food, and wonderful experiences, than a Sandals (adult only) or Beaches (family) vacation may be just right for you. ​Each of these resorts offers unparalleled luxury, amazing beach front locations, and world-class service. If you're looking for a vacation that offers unlimited potential for amazing experience you need to look no further than Beaches and Sandals Resorts. Located in nearly every major Caribbean destination, we're certain to find the perfect resort for you! The jewel of the Pacific awaits you on an absolutely amazing vacation! Whether you're looking for a relaxing beach side retreat or a vacation full of adventure, you are certain to have an amazing vacation in Hawaii. With six separate islands, each with a very distinct feel and vacation potential, you are certain to find the perfect getaway for your family. Be sure to check out our top resort recommendations for each island. Cruising is one of the best ways to see and do more in one vacation! You will find unique experiences, live entertainment, fine dining, spa treatments, and much more on a cruise vacation and one of the best parts…unpack once but wake up in a different location each day! Each of the cruise lines offers a different experience onboard their ships, no to mention different destinations to experience. 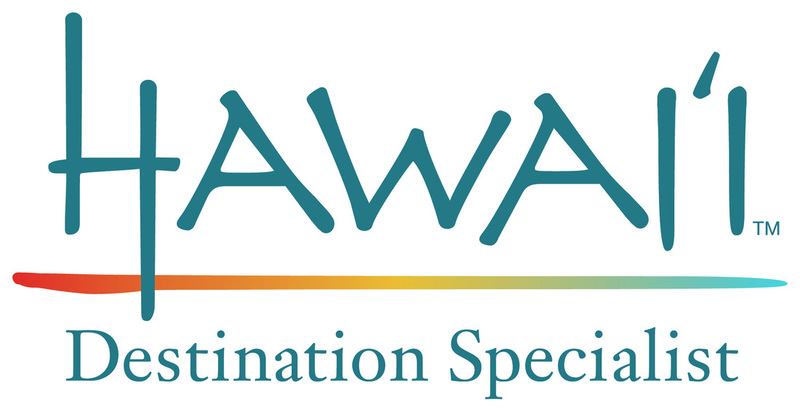 Our team is specially trained, to include Cruise Line International Association Accredited Cruise Counselors, to help find the perfect cruise for your vacation needs. Whether searching for cruises focused on adventure, romance, family, relaxation, or a mix of it all we have several recommendations that will suit your vacation needs! Are you looking for a quick getaway to summer warm, sunny and tropical? Then the Caribbean or Mexico are perfect destinations for your next vacation. The islands of the Caribbean have drawn adventures for centuries seeking to experience the beauty of the region. With so many islands the possibilities are absolutely endless-- each island offers its own unique beauty, culture, food, and experiences. Whether looking for a romantic escape or a family adventure, our team can find the right fit for you. To the west the vacation destinations of Mexico offer amazing options for your next adventure. With some of the best all-inclusive resorts and some of the most affordable airfare from the United States—it’s no wonder why Mexico is a popular destination to vacation. Nowhere else can you find Mayan ruins, cenotes and regional cuisine quite as delicious as the stuff you find in Mexico. One step onto a sandy beach and into the sun, and you’ll understand why so many people love this place. Above are just a few quick examples of the destinations we specialize in at Whitney World Travel. But we have planned vacations all over the world! We have helped clients visit Asia, planned trips to London and Paris, we've even helped adventure seekers take a trip below the Antarctic Circle. We can literally say we've sent client to nearly every corner of the world. Whether you're looking for a long weekend trip, a summer vacation, our the trip of a lifetime let the team at Whitney World Travel help you get there!